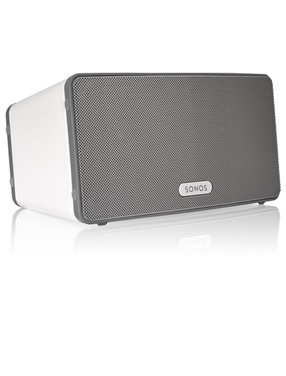 Contact your local Sonos reseller and ask for a Tribe of Noise streaming music subscription. If they are not one of our authorized Tribe of Noise resellers yet, you can refer them to our reseller program or ask them to contact us. Feel free to contact us directly if you are having trouble finding a reseller.